When I was in my Mom Funk, I wasn’t doing a very good job of showing my kids that I loved them every day. 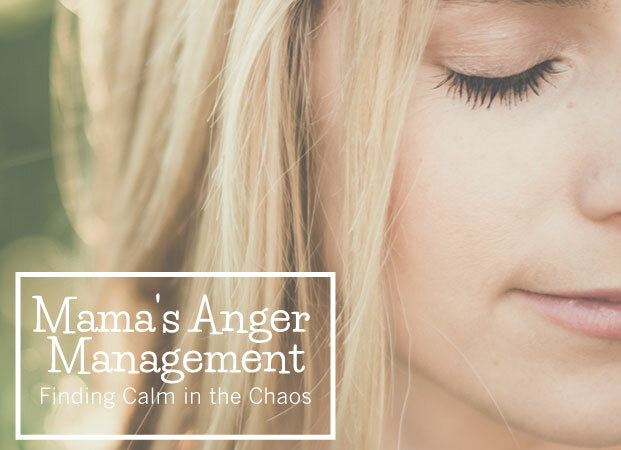 I was taking out my funky emotions on them, and wasn’t the Mom I wanted to be. Our relationship was strained and not in a good place. None of us were very happy. 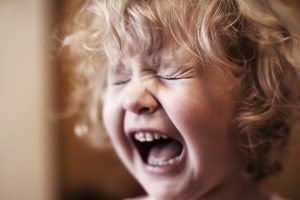 My kids were throwing more tantrums and weren’t listening very well. I was ranting and raving about every little thing. We were all pretty miserable. I knew it was my job to fix it. I knew that if our relationship was better, we would all be happier. So, I decided to make a change and pull myself out of my Funk. 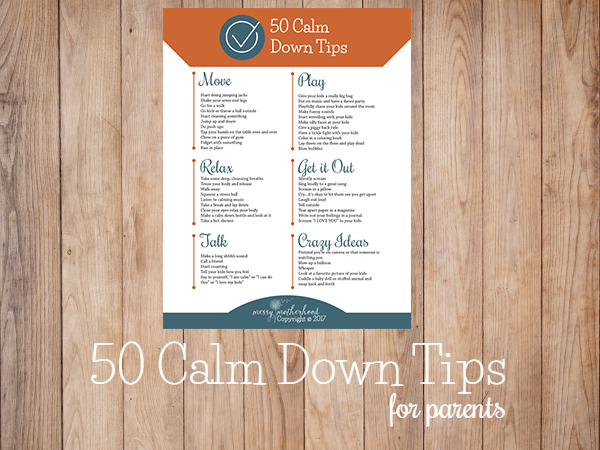 Along with finding ways to take care of myself, I also made a list of ways to love my kids. 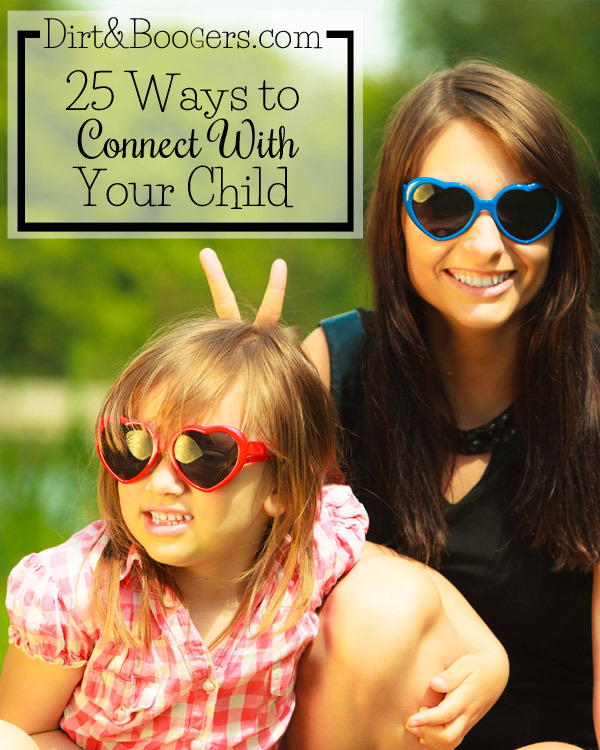 So here’s my 25 ways to Reconnect with Kids. Tell them “I love you” first thing the morning. Make it the first thing they hear me say. Say “You’re my favorite 3 year old ever”. Say “Yes” more than “No”. Tell them that I appreciate them. Tell them that I love them at least 5 other times during the day. Talk about or day and make plans together. Physically get down on their level. Say “Tell me more about that”. Ask questions about their stories. Turn off the computer, and put down the phone. Watch them as they play. Notice the good things they do. Focus on their feelings instead of their actions. Cuddle up with some good books. Touch their shoulder when they’re talking to me. Give lots of hugs…minimum of 5 a day. 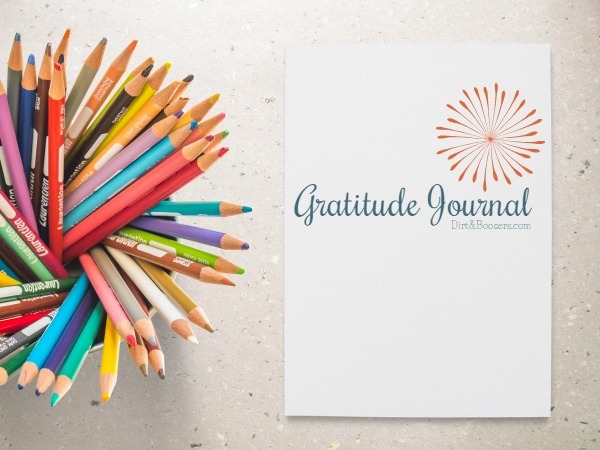 I make a conscious decision every.single.day to find ways to connect with my kids. Some days I’m better at it than others. 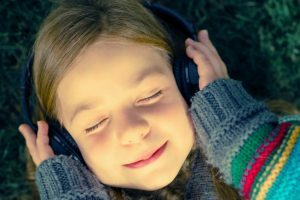 I have noticed that since I’ve started focusing getting out of my funk and reconnecting with my kids, that we are all so much happier and peaceful these days. I’m always looking for ways to reconnect with my kids. So tell me how you do it! Click the picture below to register for this free webinar! It is so lovely to see this list written down! I think most of us *know* we should be doing it… but remembering. Well, life gets in the way sometimes — and it shouldn’t! Oh yes, Alissa from Creative with Kids wrote that. Isn’t it wonderful? My daughter is 15 so she can sit in the front seat of the car next to me. I often grab her hand while I drive. We hold hands other times too, at church, at a concert. Without saying a word, so much is said. She now often grabs my hand. Great way to show love. I so needed to read this right now! Going to start tomorrow! I was wondering, though, what are the things you do to pull yourself out of your funk?